Listen: The Strokes "Under Cover of Darkness"
When The Strokes revealed the tracklist for the upcoming Angles, we couldn&apos;t wait to hear the first single. Five years in the making, and it&apos;s finally here. It&apos;s fire, too. March 22 can&apos;t come soon enough. 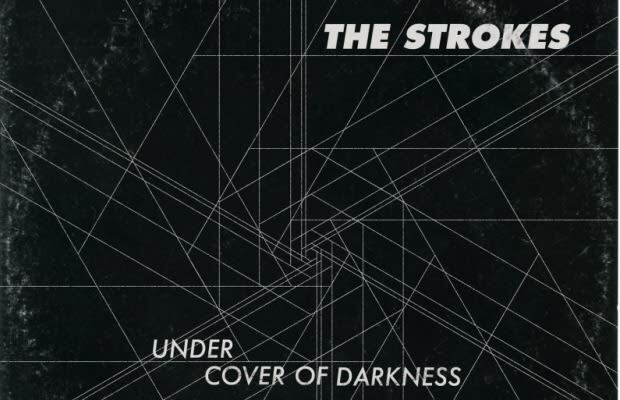 The Strokes "Under The Cover Of Darkness"